You got Fire, how awesome! Gosh, this cover is gorgeous. I think I like it even better than Graceling. I'm in love with the cover of this book. It's beautiful! 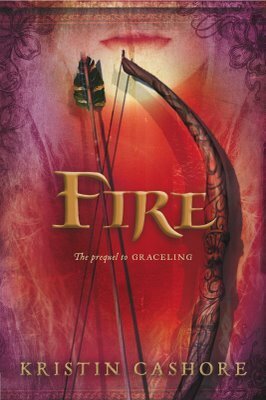 Fire sounds like a really good book and the cover art is really good. Enjoy.